Ha! Let’s be totally real. I (probably) don’t actually need anymore makeup. 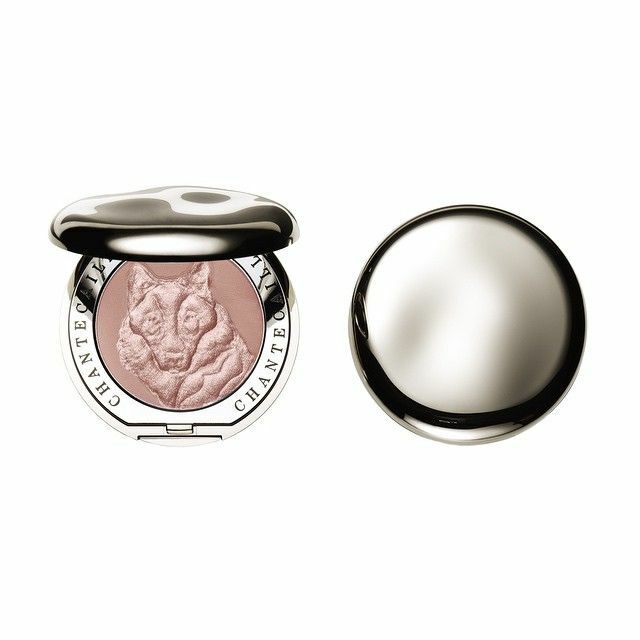 But browsing through the “New In” page on Mecca Cosmetica I came across the Chantecaille The Wolves Collection Ella Cheek Shade and I’ve now gone back to that same page about 15 times lusting over what looks to be a gorgeous pink blush with a stunning embossed wolf. 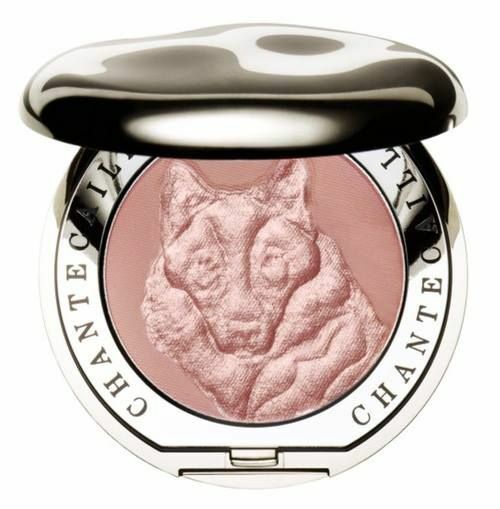 Also I quite like that Chantecaille is donating 5% of the proceeds to the Northwest Conservation Group in recognition and support of their excellent efforts to protect wolves. Perhaps I can even claim this blush purchase as a charitable donation on my tax return? Win win I say. I’m throwing it out to you. What do you think of this blush? And tell me what has caught your eye lately that you just can’t get out of your head?